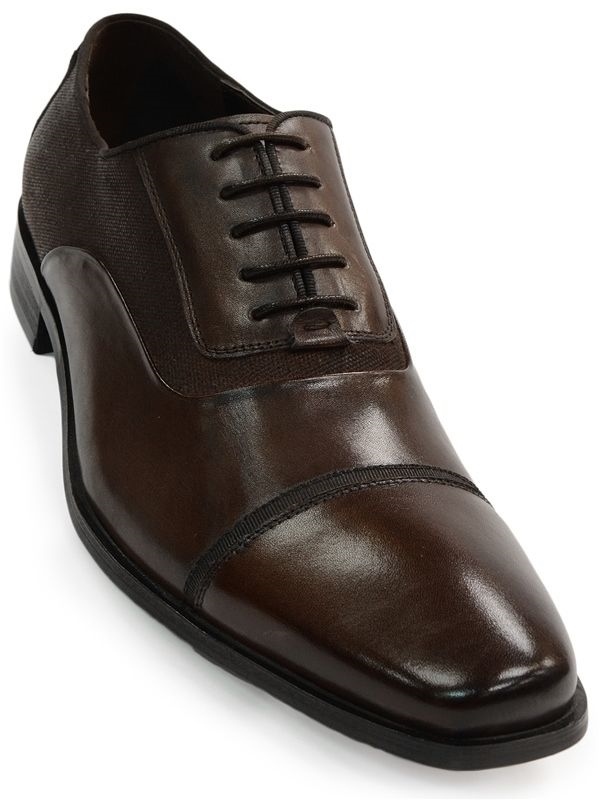 Kenneth Cole Reaction Brown Mens Leather Business Dress Oxford Trending Shoe! 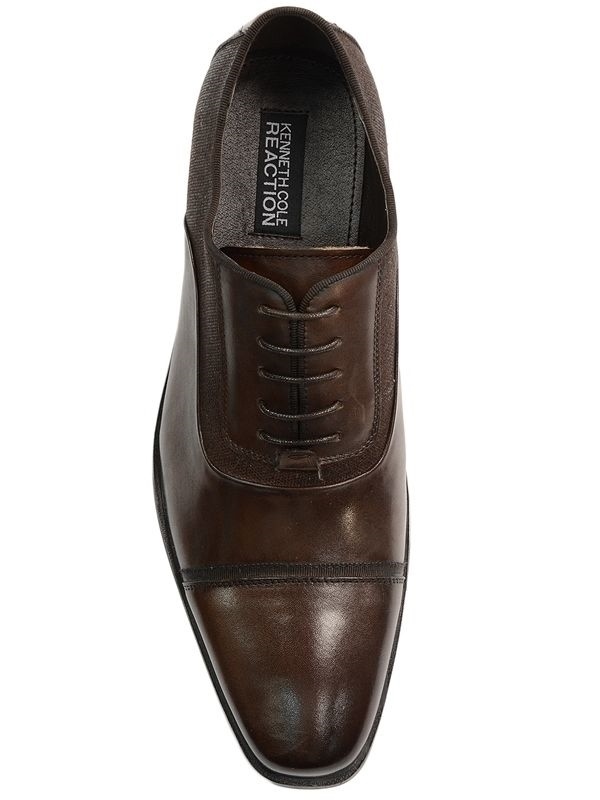 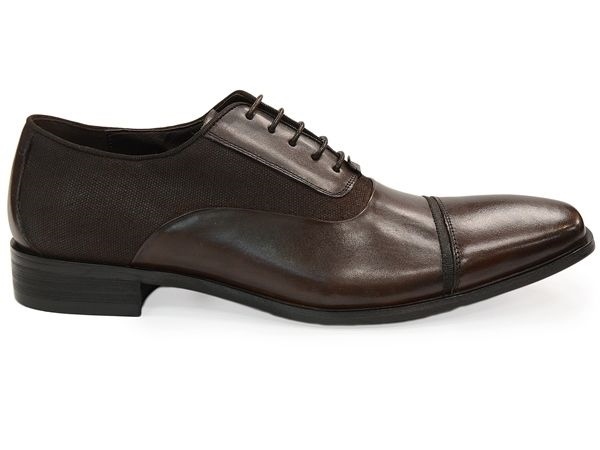 Stylish and handsome with unique details, this dress shoe is elegance defined. 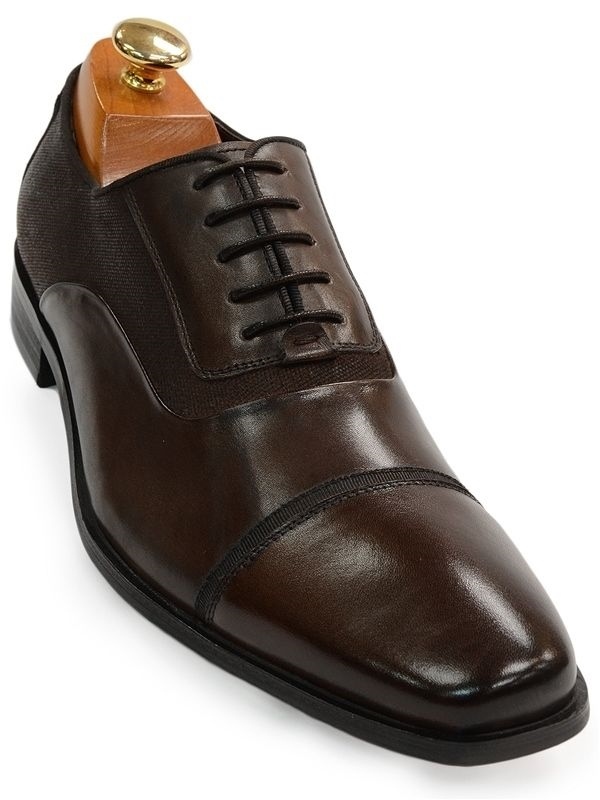 Shown in brown leather upper and black textile these oxfords features cap toe styling with texture on the front and sides. 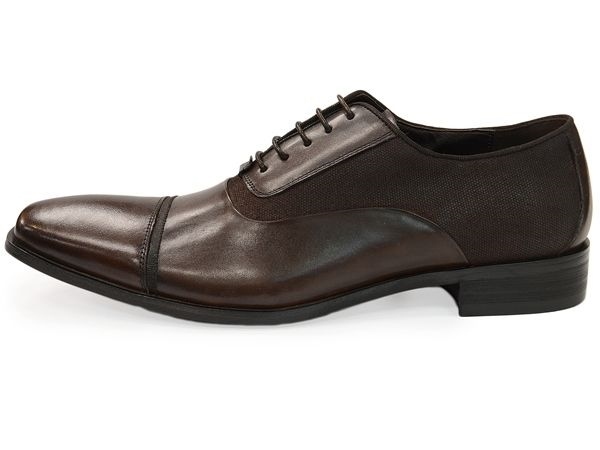 Slightly squared-off toe. 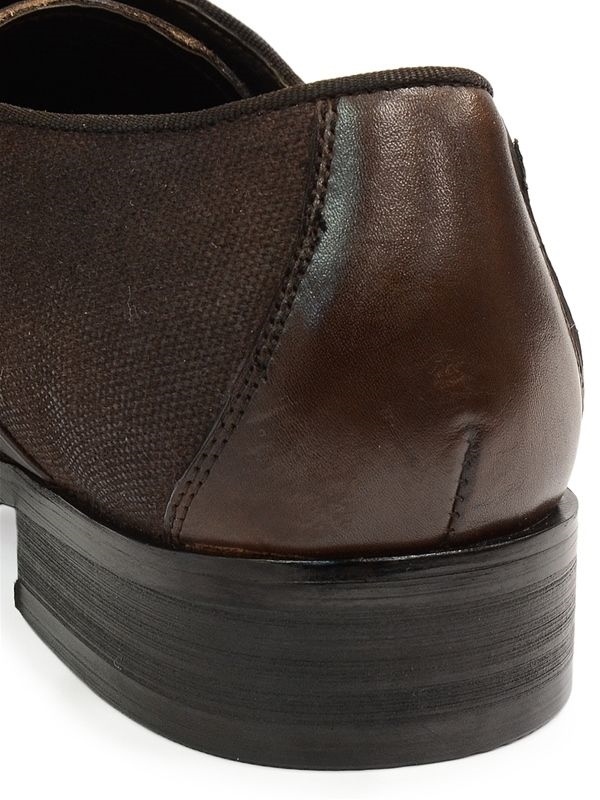 Slip-resistant rubber on the sole.